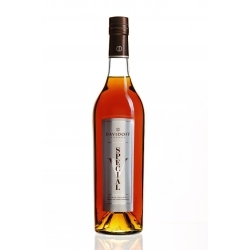 In both life and business, Zino Davidoff (1906 to 1994) made quality his philosophy. For him, his friends and his customers, only the best was good enough. This tenet still characterizes the essence and the products of the Davidoff Luxury Group today, with our two cognacs, Davidoff VSOP and Davidoff XO, representing the latest manifestation of such a special claim. Davidoff Cognac connects the expertise of centuries-old artisanal craft with the innovative power of contemporary creativity and combines regional skills with the international lifestyle. 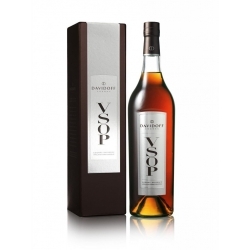 Davidoff VSOP and Davidoff XO are more than excellent digestifs: they are a new interpretation of luxury, created for people who wish to enrich their lives with a new ritual, for gourmets who seek to broaden their connoisseurship with something new. The flavour of our noble cognacs, Davidoff VSOP and Davidoff XO, is incomparable, unforgettable – a culinary experience today and a delicious memory tomorrow.